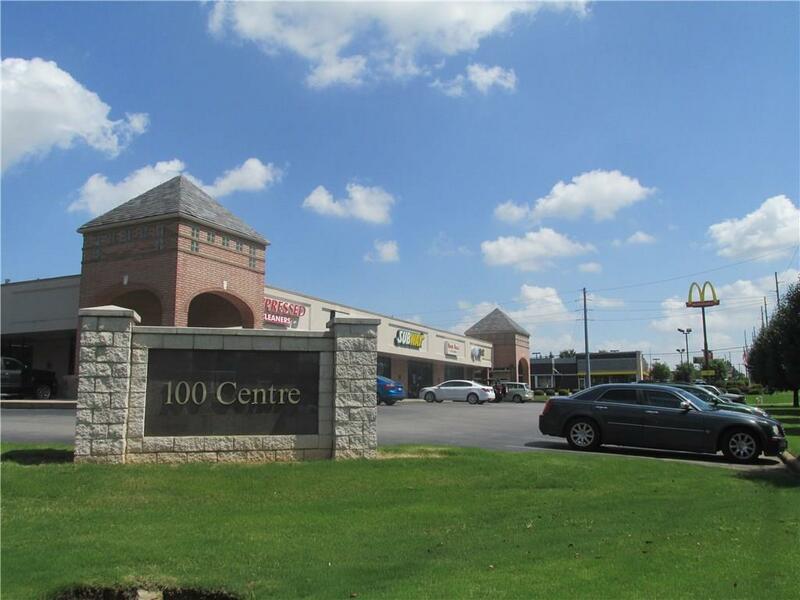 Inline retail/office space at 100 Centre at the corner of W Central Avenue and N Walton Boulevard. This intersection sees nearly 30,000 vehicles per day (ARDOT, 2017). 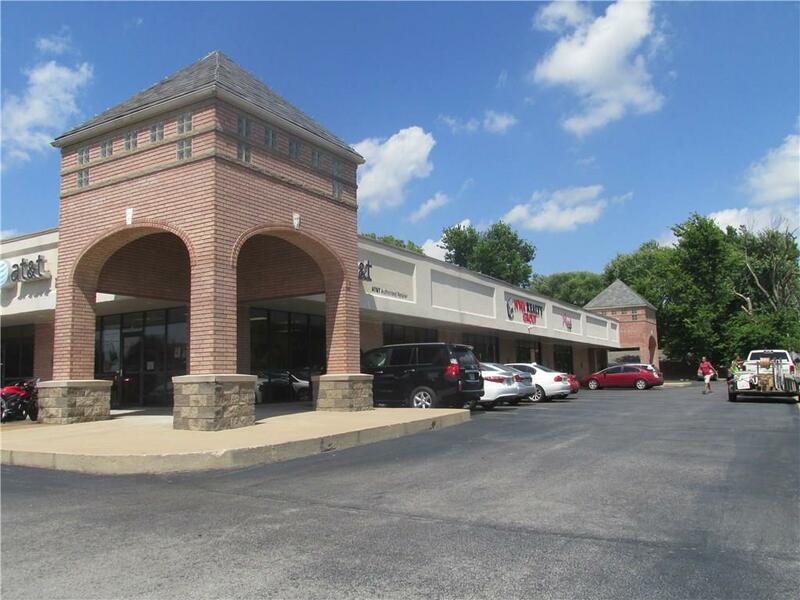 Minimum lease term is 3-years with negotiable TI allowance. Tenant pays: utilities, phone/data, janitorial, and a pro-rata share of water and trash. 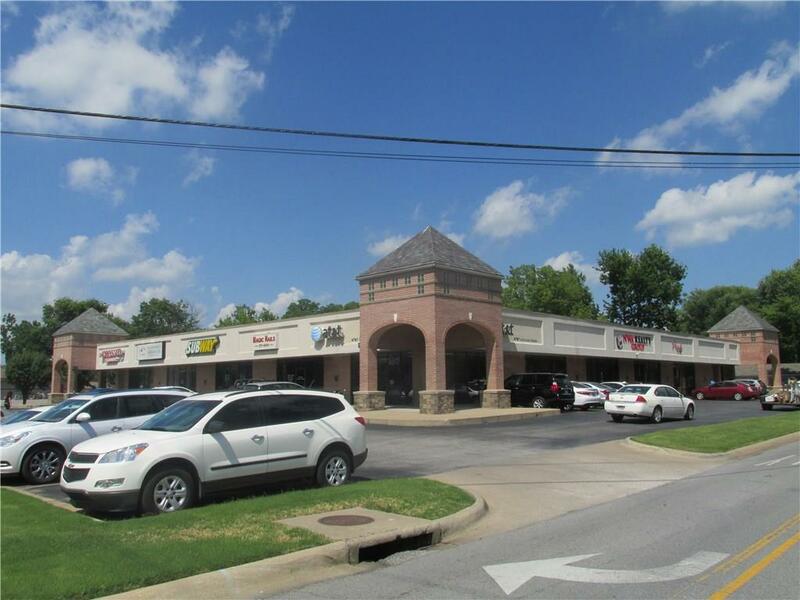 Close proximity to Walmart Home Office and Downtown Bentonville.